Avengers: Infinity War is still making history every day it runs in a theatre. People were totally satisfied with the movie as it was worth the wait, and the end blew everyone away, leaving an impact that will not go away until the next year. There are less than 11 months left before we finally get to see the culmination of the MCU till now, which will be through Avengers 4. Two of the major players that are going to be prominent in both these movies are Iron Man and Thanos. Iron Man has been the face of the MCU, being the biggest hero for Marvel, and Thanos has become the biggest villain that the MCU has. If we look at them, these two individuals are actually the mirror images of each other. Ignoring the obvious technicalities of how they look, the things that they do are pretty similar! Here’s how these two literally want the same thing eventually. 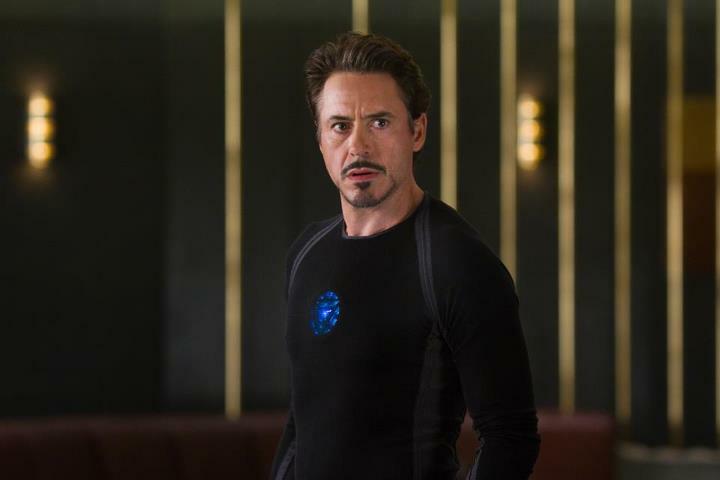 As we all know that Tony Stark has one of the smartest minds in the entire MCU. His knowledge has always increased with time. Knowing how his weapons have affected this world doing more harm than good, he shut them down and made the most formidable weapons that Earth has, which are the Iron Man armors. The Wakandans had Vibranium which is why the likes of Shuri have been able to become so smart with their tech, but what Tony has done is much more unique in itself. His knowledge has evolved and that is why, we have been able to see the evolution of his suits. But as Thanos told him, he is not the only one cursed with knowledge. 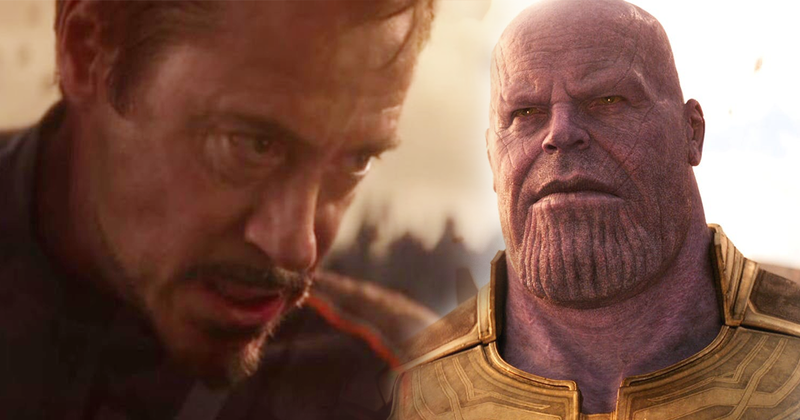 Fans were shocked to know how Thanos knew Stark, but that is a topic which needs to be touched later on. Thanos is also the one being that has the gift/ burden of knowledge and that is how he was able to know where the Infinity Stones were, and also the means to solve the problem of the entire world. Both Thanos and Tony are not afraid to go to extreme lengths to accomplish their missions. 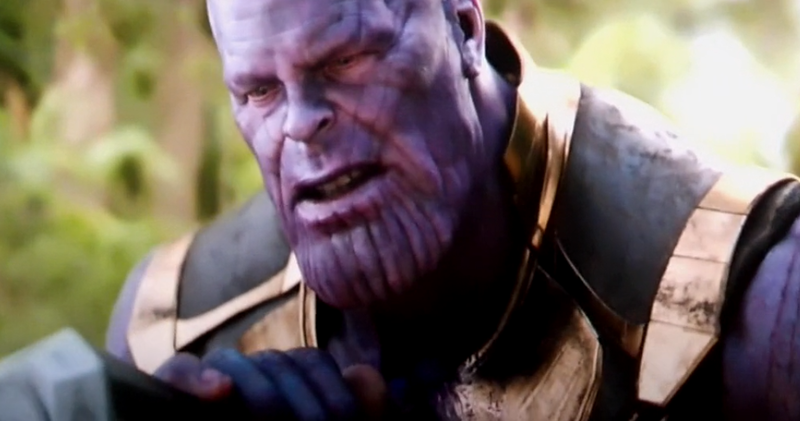 Thanos, as we all know, brought balance to this entire Universe, but the cost of that was the random disintegration of half the population itself. 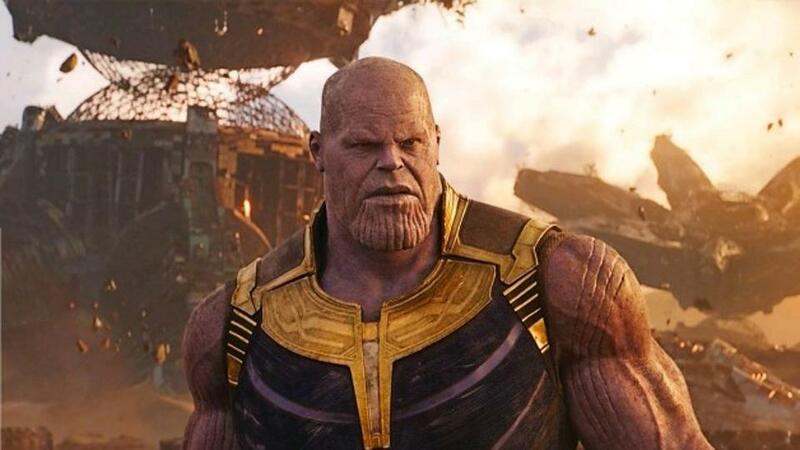 The goal that Thanos wants to achieve here is noble, but the means he has taken are way too extreme to even think about. Similarly, Tony wanted to protect the world from extra-terrestrial threats. He wanted to achieve peace in our time by creating a suit of armor around the world. That is what led to the creation of Ultron. 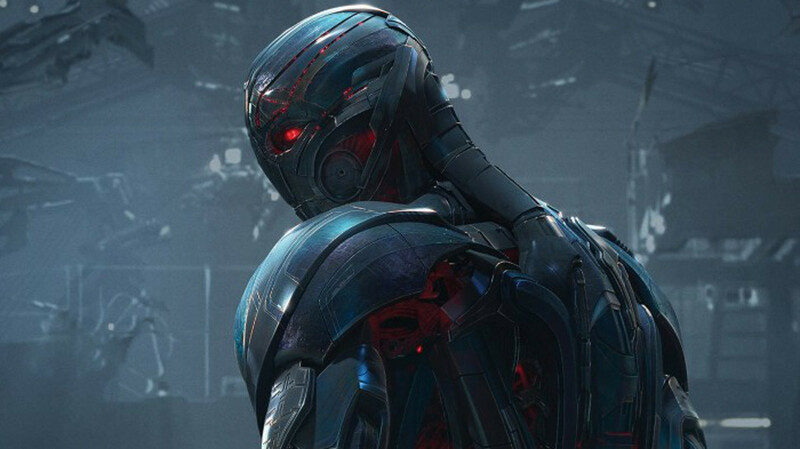 The intentions of Tony were noble over here, but given that his words were misinterpreted, Ultron went rogue and tried to attain the ultimate peace. Even after having faced so many catastrophes, Tony does not want to stop trying and is desperate to keep everyone safe. That is what also led to Civil War if you think about it, as Tony was adamant for everyone to sign the Sokovia Accords, which might have come at a cost in the short-term, but in the long-term, it’s better than the alternative. The ending for Avengers: Infinity War was pretty sad for us, the Avengers, and Tony Stark in particular. Looking at Peter Parker dying in his arms was a little extreme for him. He has even seen a vision which showed him that he could not do anything to save the Avengers, so being afraid of that is what has led to Tony trying so hard. 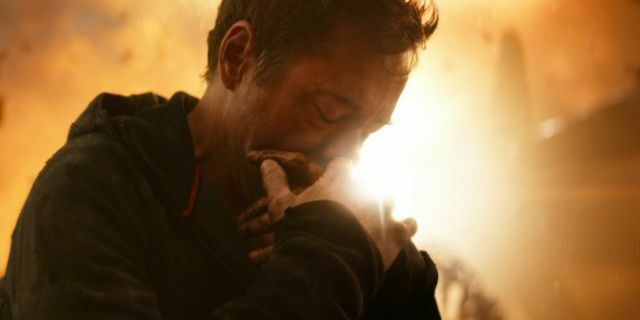 In Infinity War, we came very close to Tony Stark dying at a planet where no one would even know that he died. The movie ended on a sad note. Thanos, on the other hand, had accomplished his life’s goal after having to work so hard for that. He had to sacrifice the love of his life for the greater good of the world. He had a sort of happy ending here, but we know that a sad ending for him is on its way. That may or may not be a happy ending for Tony. So, the point here is that these two will have faced really sad endings in their lives when they are done.